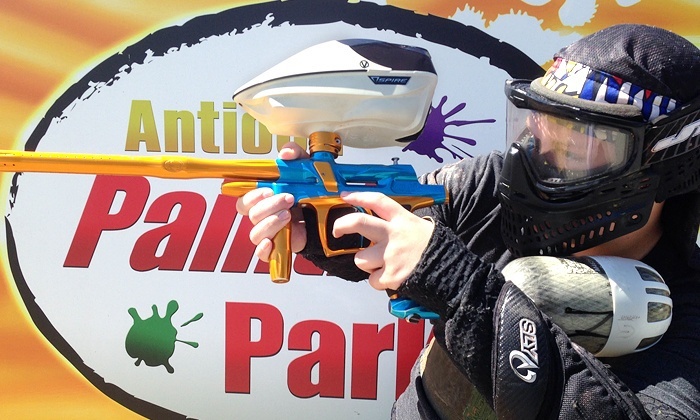 Antioch Paintball Park is proud to be the only park in the easy bay! 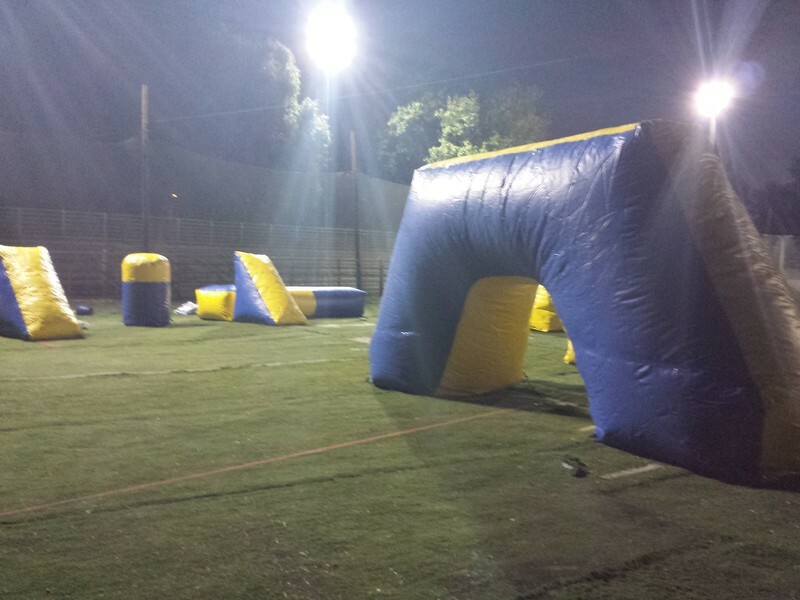 Come down with a group of friends, a birthday party, a sports team or even by yourself. 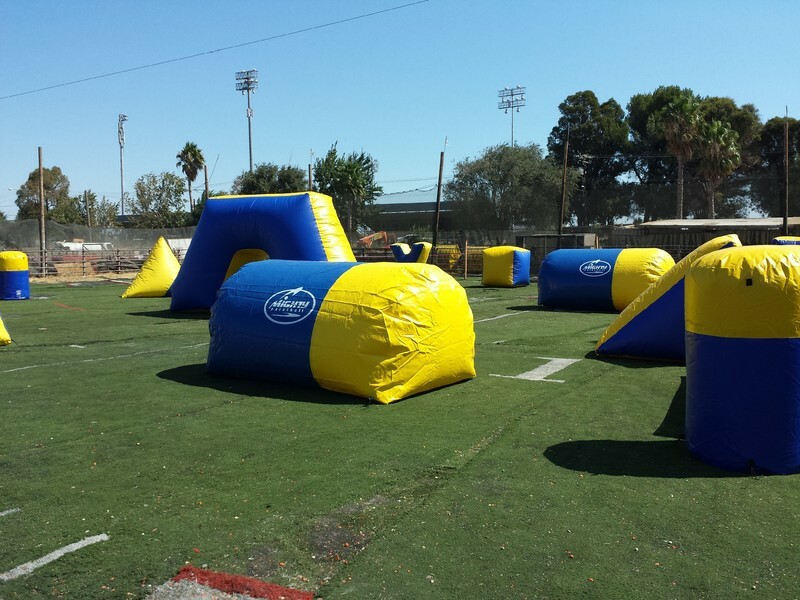 Compete with your team to eliminate the opponents shooting marble sized paintballs traveling at 280 feet per second. 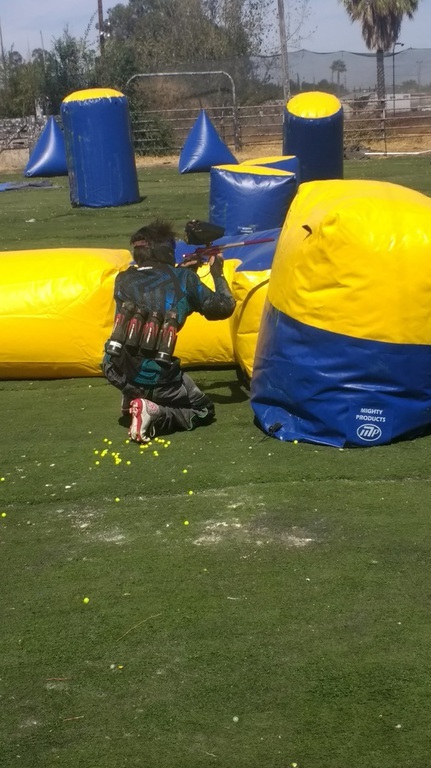 All within short, adrenaline rushing games. Great for a quick half day gathering or even for an all day outing! 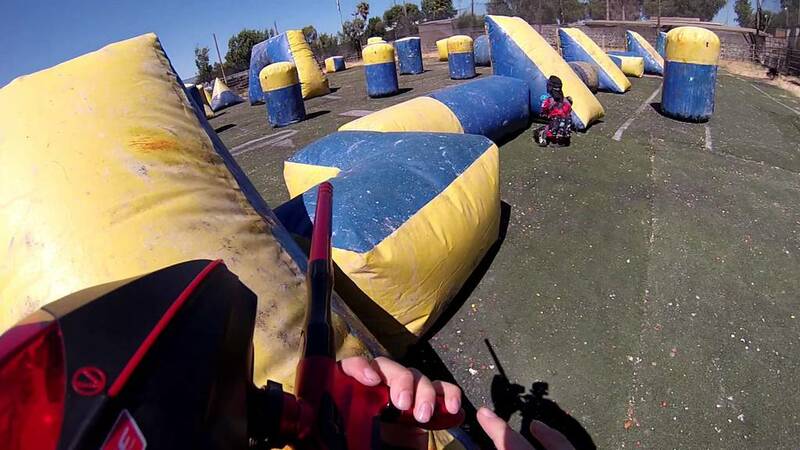 Our experienced staff will help guide your group of first time, or even veteran players, to ensure they have a great time playing paintball at our facility. We provide safety briefings at the start of every session which go over basic operation of our equipment as well as all of the rules and safety information need to have a fun and safe experience at our park. We specialize in groups and birthday partys. 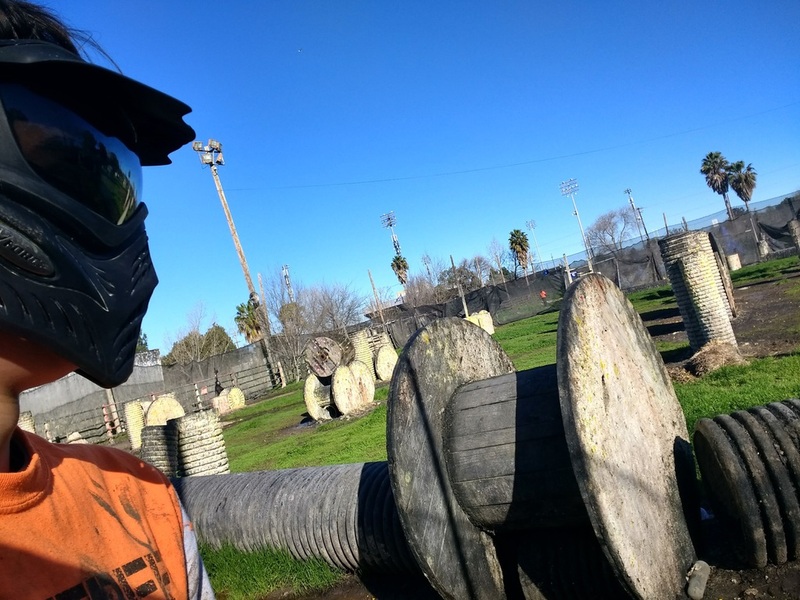 Whether a first timer or experienced player we can help arrange and guide your group through an exciting time at our park! Our knowledgeable staff will be happy to help you with any problems that arise, so please feel free to contact us if you have any questions.